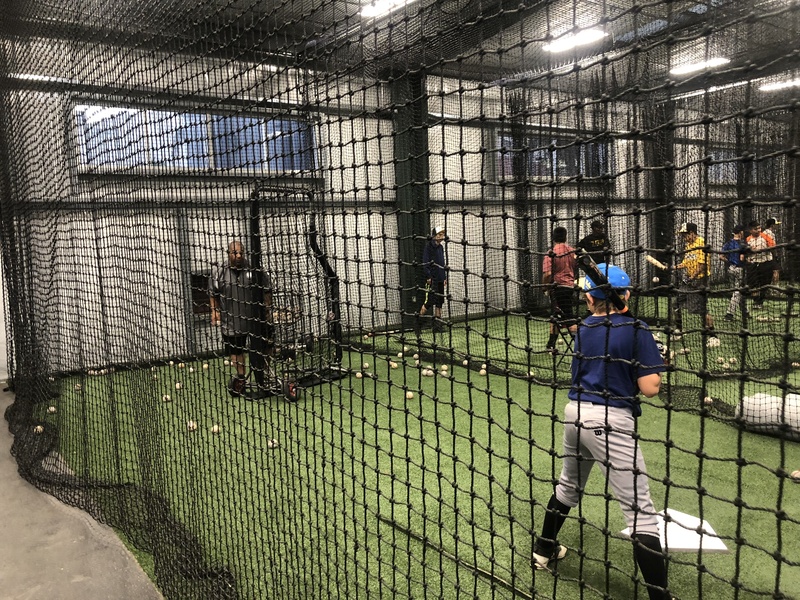 Don't Miss Out - Youth Summer League Is Here! 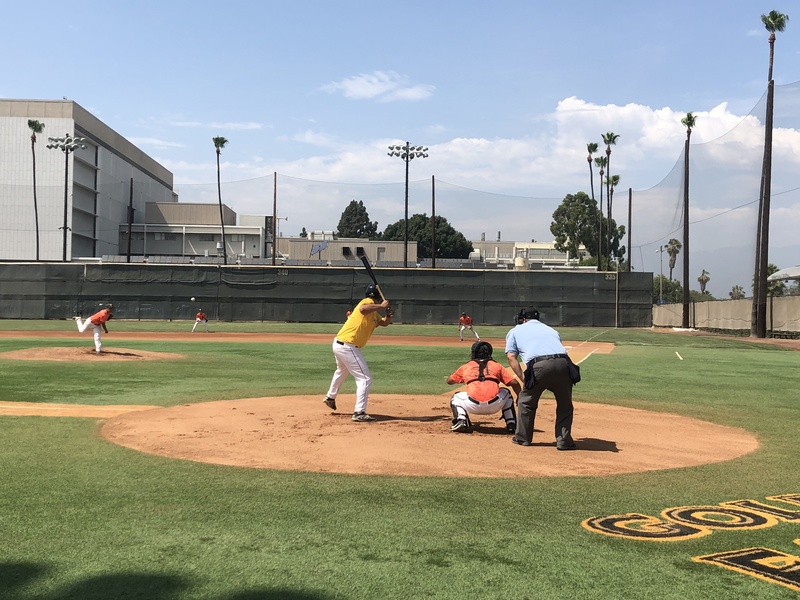 Wood Bat Summer League Is Open For Business! 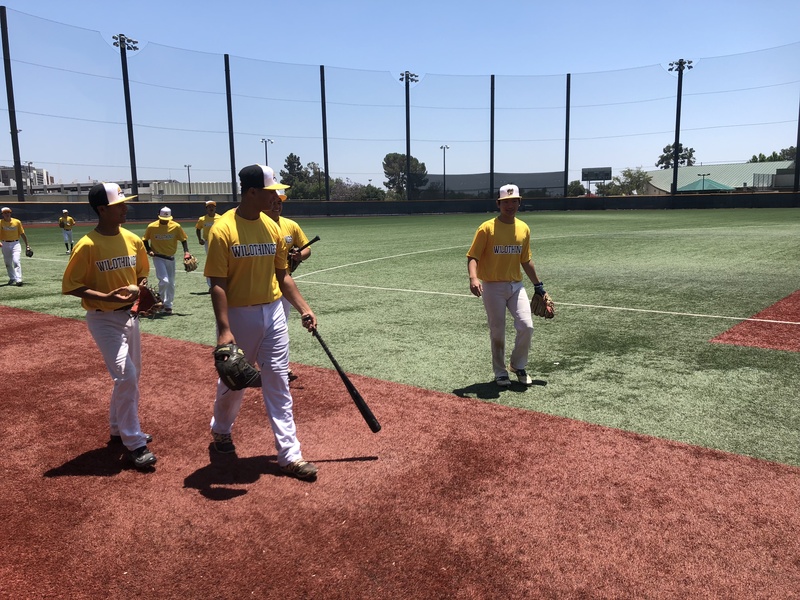 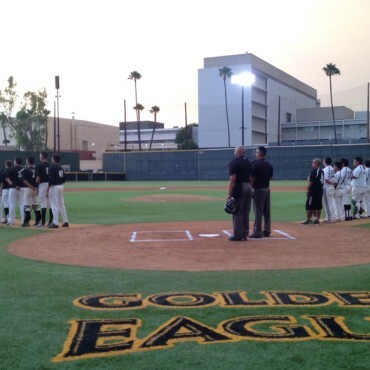 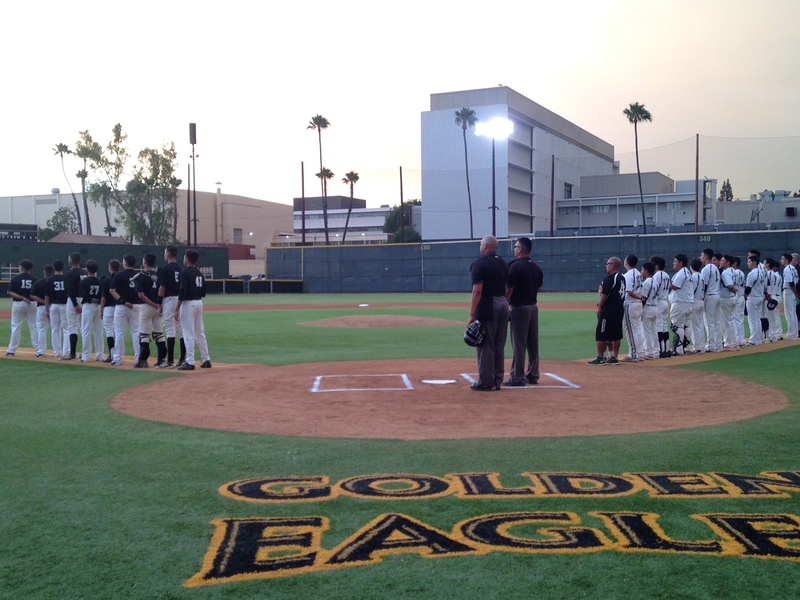 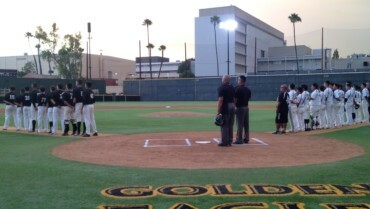 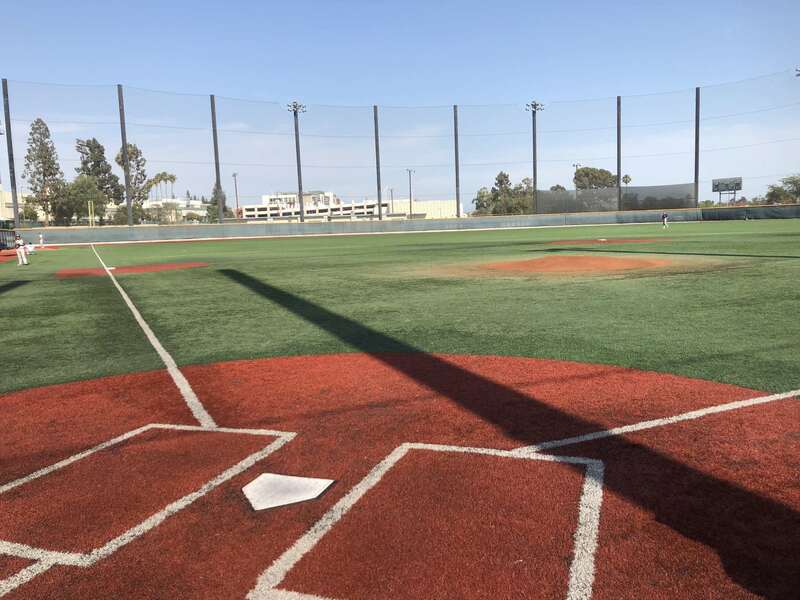 The Los Angeles Baseball Academy Summer Pprogram offers collegiate and high school certified coaches. 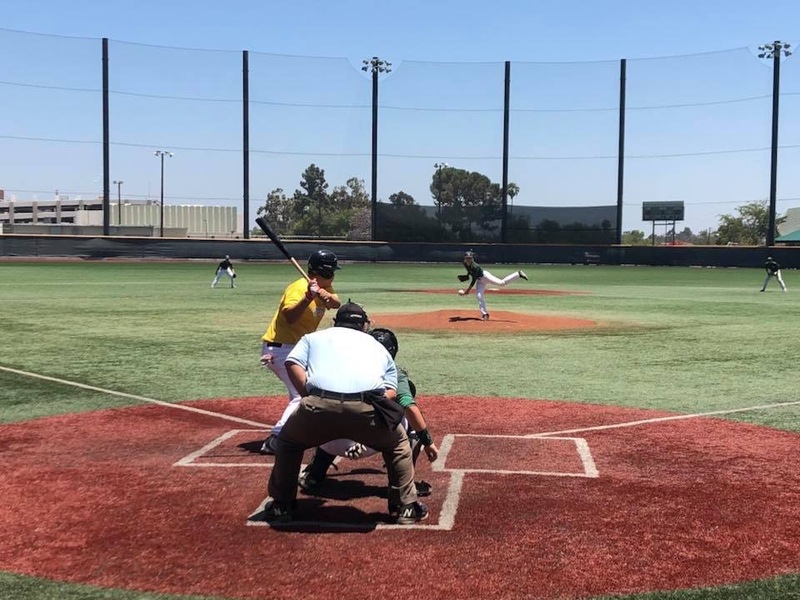 LABA has produced numerous All-CIF and All-League players from the surrounding area. 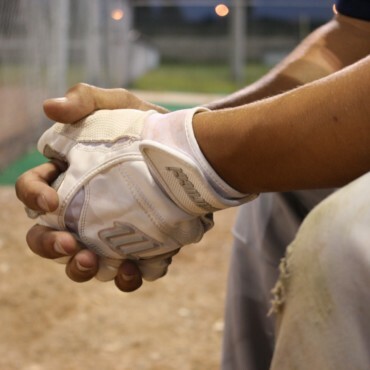 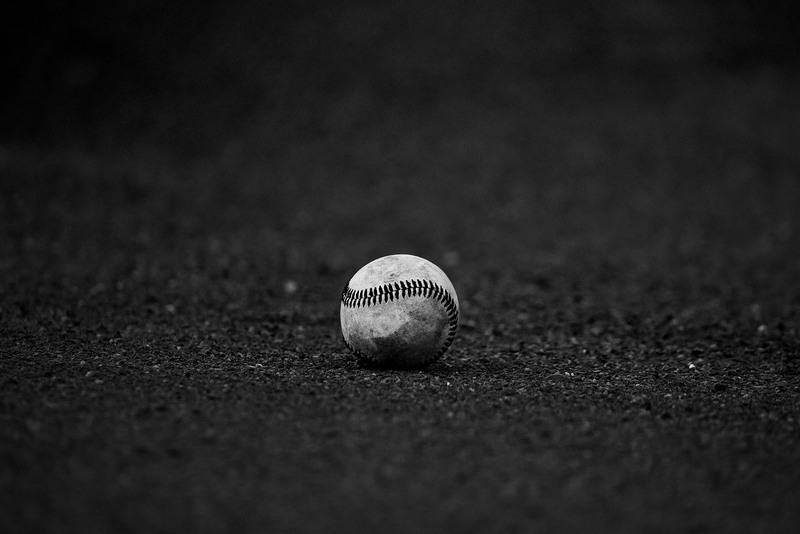 We provide baseball leagues for players regardless of socioeconomic status. 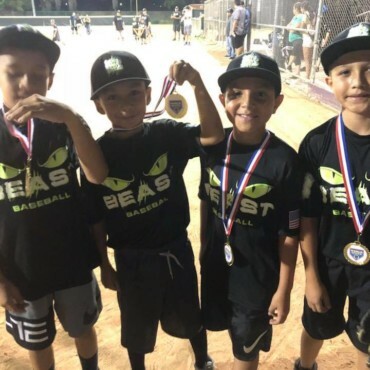 Congrats on the expansion and success your having with your league!!!! 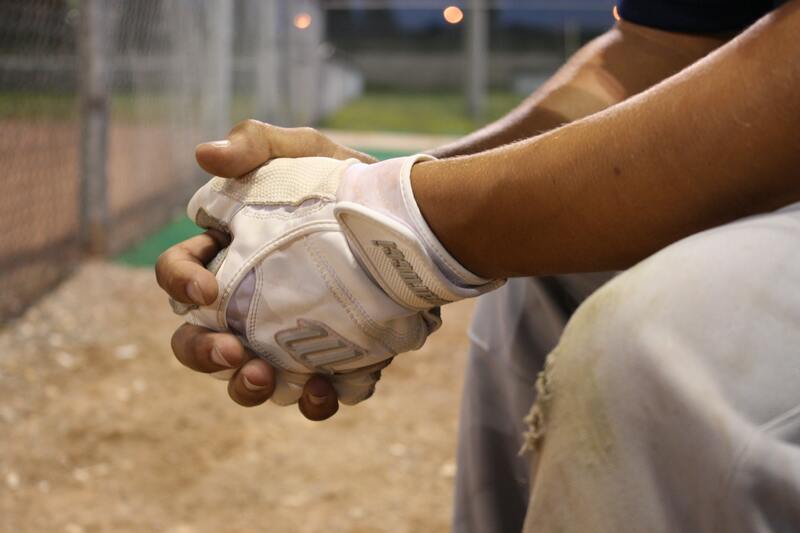 We hope to be with your league for a long time…and that we hope we can help to keep your league going strong.